Chemical packaging, bottling filling and blending. Specializing in solvents, caustics and flammables. Meeting your specifications. Exceeding your expectations. Contract bottle filling, liquid filling, liquid contract packaging. Centrally located in Dallas Texas. Meeting your requirements and exceeding your expectations. Dalden Corporation is a privately held business with 30 years of experience in liquid filling and packaging services. 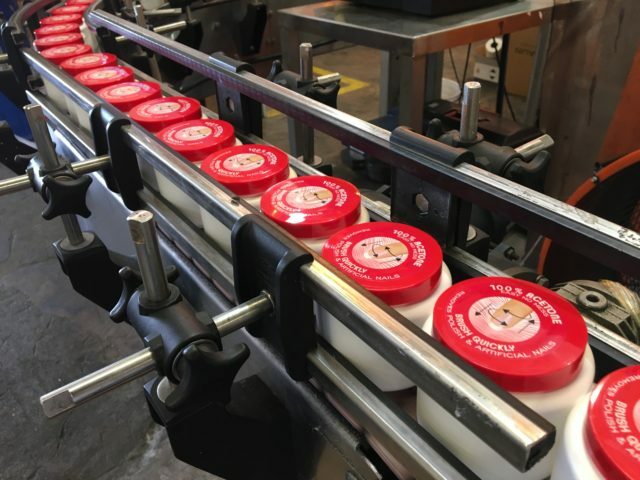 Our services include; Bottle filling, Chemical Blending Services, Private Label Manufacturing, Formulating Services, SDS Creation, Hazmat Chemical filling, Hazmat consultation, Caustics chemical filling, Nail Polish filling, Labeling, Coding, kitting, Point of Sale packaging and more. 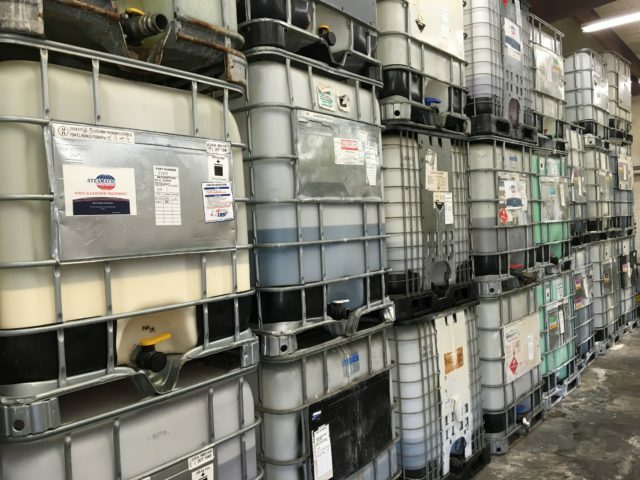 We can fill most any project such as; Liquids, Pastes, Gels, Oils, Waxes, Lubricants, Adhesives, Solvents, Soaps, Caustics, Acids, Flammables, Coatings and more. We can fill most any container based on your specifications such as; Plastic bottles, plastic pails, glass jars, metal cans, metal pails, pouches, squeeze tubes, metal drums, plastic drums, metal totes, plastic totes and up to blending services for full truck or rail car quantities. At Dalden, we are unmatched in service for; liquid filling, chemical blending, chemical bulk handling, custom packaging, kitting, material procurement, testing, product fulfillment, storage, logistics and warehouse distribution. 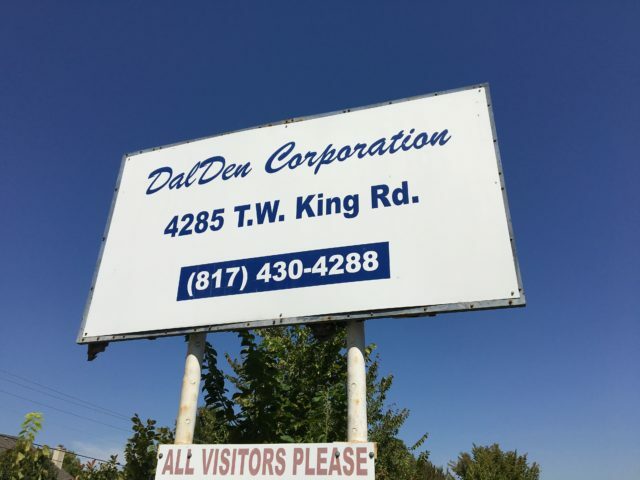 A privately held company since 1987, Dalden Corporation is a bulk blending and a liquid bottling company. Dalden is experienced in liquid chemical packaging solutions for Acetone, Nail Polish remover, Solvents, Household Cleaners, Industrial Cleaners, Automotive Products and more. Our specialty is working with solvents, caustics and flammables. At Dalden Corporation, we specialize in providing high-quality bottle filling and chemical blending solutions tailored to meet the individual specifications of our customers. Our knowledgeable team members have many years of experience in delivering liquid packaging solution that will exceed your expectations. Dalden has experience working with major Fortune 500 businesses in a range of industries including the Aerospace, Military, Automotive, Consumer products, Household Cleaners, and Industrial Cleaners. Every solution we provide, from liquid bottle filling, bulk filling, kitting, packaging, warehousing, and logistics fulfillment is designed to meet the needs of each of our customers.